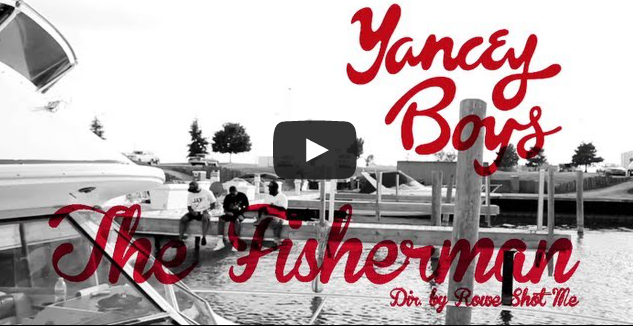 Delicious Vinyl proudly debuts a teaser from the forthcoming Yancey Boys LP Sunset Blvd., “The Fisherman”. Yancey Boys are John “Illa J” Yancey and Frank Nitt. The new LP (due Sept. 17) is built around previously unheard tracks created by Illa J’s brother — the late, great J Dilla (James Yancey). With Frank Nitt’s standing as J Dilla Music Catalog Curator and the official approval of Yancey Media Group, “The Fisherman” is officially sanctioned by the Dilla estate. 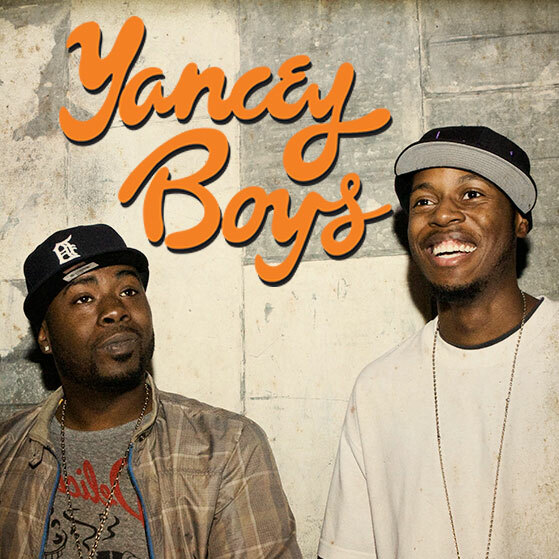 See Yancey Boys live this fall on the Welcome To Dillaville Tour alongside Detroit legends Slum Village. 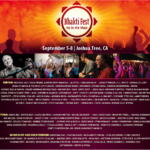 (Tour dates to follow shortly.) Rooted in history and realized in the present, this is a new chapter in the Yancey legacy.